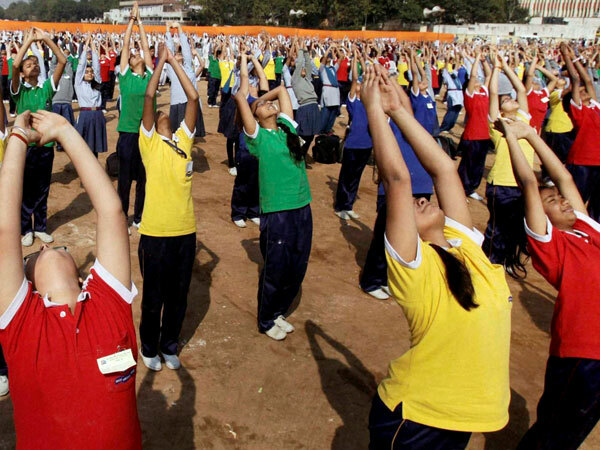 During the first International Yoga Day, there was only lukewarm interest in the local populace of Nagaland as it was viewed as a Hindu practice (which it is), a state that has become Christian majority. However, in recent months interest in learning and practicing Yoga has picked up in a big way, even if not to that extent for Hinduism. We admire the people’s open mindedness.